We are extremely pleased to announce that our own Gary Beatrice has been selected to be the recipient of the very prestigious NKY Chamber’s 2015 Walter R. Dunlevy Frontiersman award! 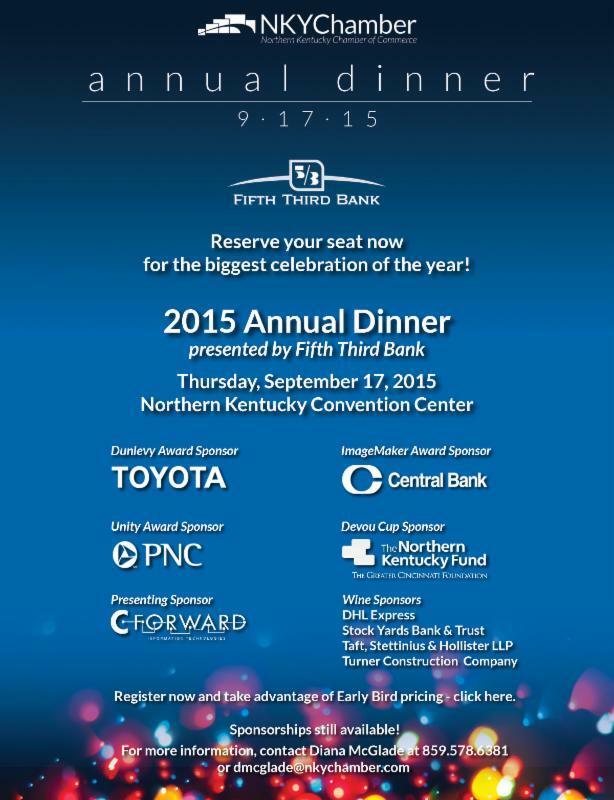 This award will be presented to Gary at the NKY Chamber’s Annual Dinner on Thursday, September 17th. The Dunlevy Frontiersman award recognizes individuals who have a life-long history of outstanding service to the NKY community, exhibit outstanding service to their profession or industry, and exemplify the highest standards of personal integrity and family responsibility. Our pride in Gary has always been strong but we have never been prouder of his example of strength and many years of leadership. Please join us in congratulating him for this honor that is so well deserved. Posted in Business Benefit News, Employee Benefits, Recommended Articles on July 29, 2015.